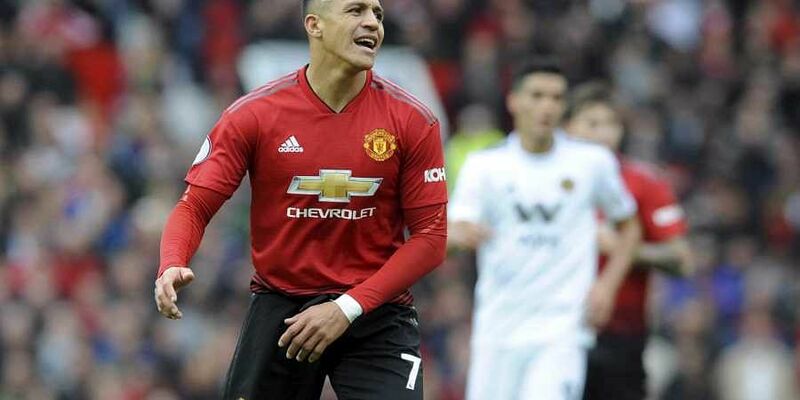 MANCHESTER: Alexis Sanchez's miserable spell at Manchester United took another turn for the worse on Friday with manager Jose Mourinho announcing he faces several weeks out with a hamstring injury. "It is an aggressive muscular injury," Mourinho said at Friday's press conference. "He has not had a scan yet but the player is experienced. He knows what injury is. From my experience, the painful scream and way it happened, it will be a long time." "It is not a little muscular injury that he will be ready in a week or 10 days. For me and Alexis Sanchez, the grade is different to the one that Lindelof (expected to miss three weeks due to a thigh strain suffered against Crystal Palace last weekend) has and that was not easy."